The letting agent professional body reports that letting agent branches in London saw an average of six landlords sell their properties and exit the market in December. This compares to a national average of four and double the number of landlords selling up in the North East, East Midlands, West Midlands, East of England and the South West, where agents reported three sales per branch. David Cox, chief executive, ARLA Propertymark: “Over the last few years, landlords across the country have been pushed out of the market by increasing costs and legislation, and new investors have been deterred from entering. “Last month’s PRS results show that the issue has particularly intensified in the capital which may be the result of landlords starting to receive their first tax bill incorporating the increase in taxes from the Mortgage Interest Relief changes which came into force last tax year. 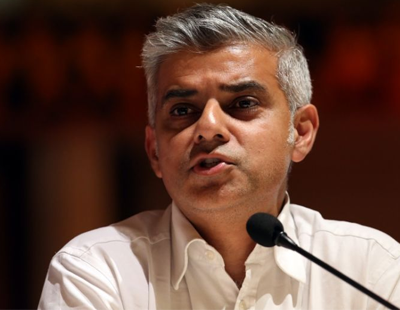 “If this trend continues, coupled with the Mayor of London, Sadiq Khan’s, recent pledge to introduce rent controls, it will only serve to make the situation worse for London’s renters as more landlords are forced to sell up. Poll: Are you planning to exit the buy-to-let market in 2019? It is so sad that the Local Authorities and central UK government have pushed so hard in a short period of time with legislation and giving constant blame the LL's for all the faults in this world. There is enough laws made to deal with rogue and bad LL's that has been around for years, so why do we all have to suffer? I do not wish any ills to other LL's, but the more LL's that leave the better for me. I am retired and need the income from my 5 properties in the NE England to get through the hard times and keep me from holding out my begging bowl to the benefits office. There will soon be the time when I can't keep on going and will need to sell. Whose fault will that be? NOT mine. London property prices have hit the buffers. 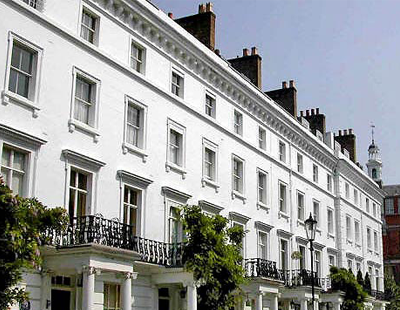 Now is the time to cash out and move the capital gains to other BTL properties outside London. For example it is possible to sell an unencumbered terrace house in Walthamstow E17 for about £460000 renting at about £1200pcm to Southend and buy 2 terrace houses at about £260000 each letting at about £1100 pcm. It takes as long to reach Central London by Tube as it does from Southend. It makes sense for London LL to cash out as prices won't be going anywhere for years. But by reinvesting the capital gains outside of London a LL could easily double the rental income. The gains seen in London property are now a wonderful opportunity to get out of London which faces the very real threat of rent controls from the nutter Khan which if introduced would have a massive depressive effect on rental property prices. LL etc are seemingly getting out while the going is good and who can blame them for evacuating out of the cesspool that London has become!! 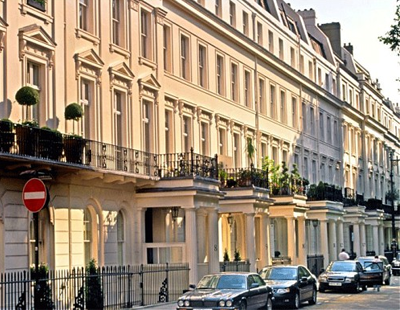 LL need to desert the London rental market for far greater income outside London.
'' the ceepool that London has become'' I would agree there totally, i wouldn't even visit the place on a day out, far less own property there.